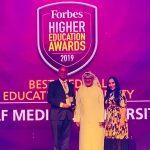 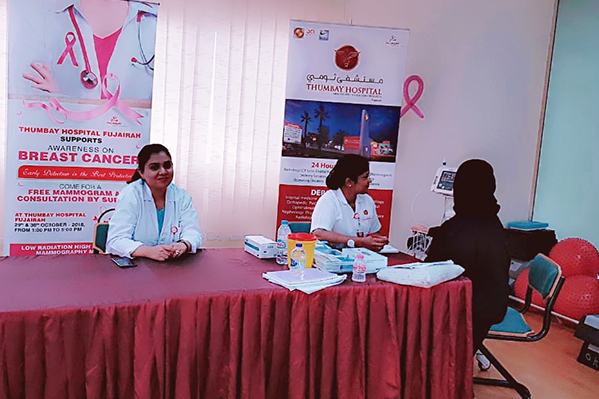 Thumbay Hospital – Fujairah, the leading academic hospital under Thumbay Group’s Healthcare Division organized a week-long Breast Cancer Awareness Campaign from 23rd to 30th October 2018, with a series of activities aimed at promoting awareness on Breast Cancer and emphasizing the importance of early detection. 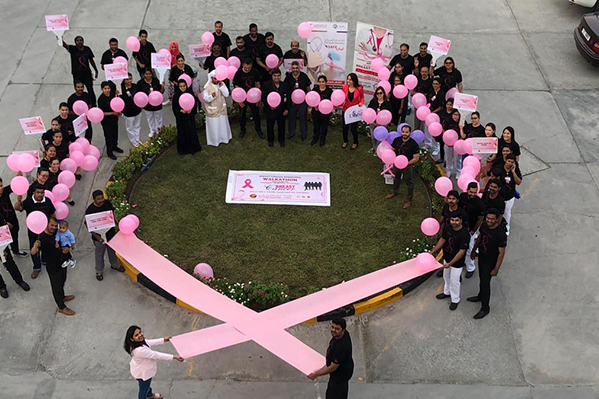 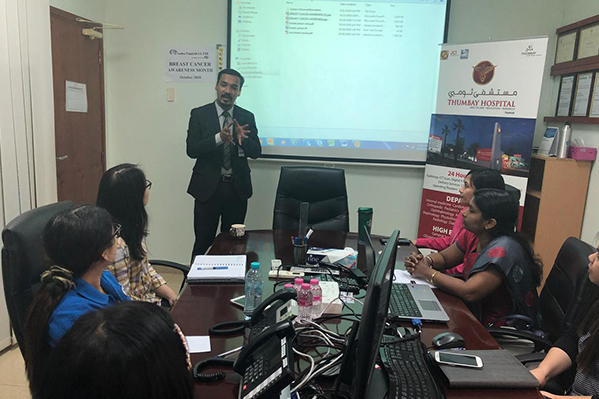 As part of the campaign, Thumbay Hospital – Fujairah organized a series of health talk across corporates on breast cancer awareness. 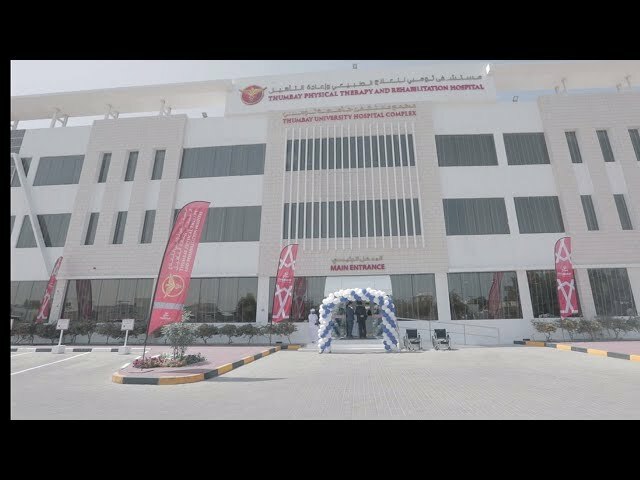 The hospital also offered free breast cancer screening support through mammography & surgeon’s consultation. 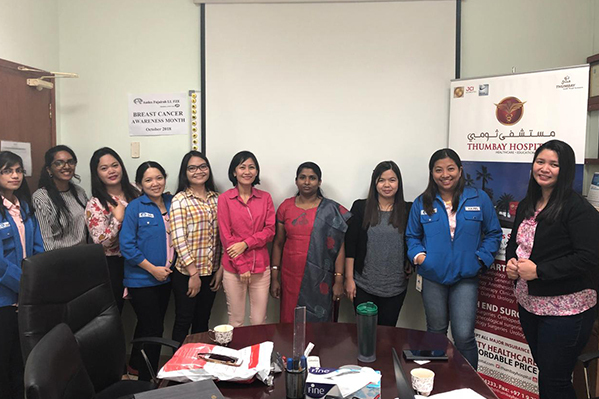 Many women availed the free screening. 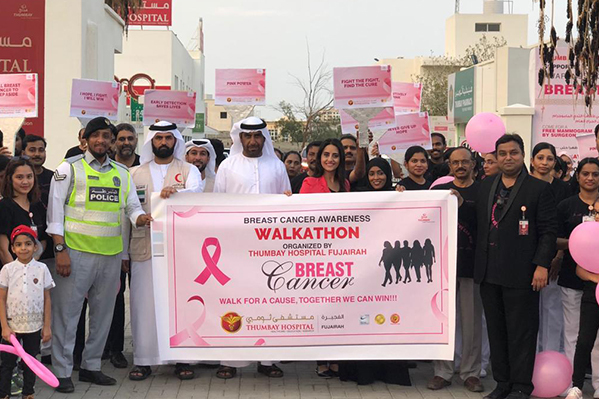 The highlight of the hospital’s breast cancer awareness programs was the walkathon organized with the support of Emirates Red Crescent – Fujairah, Fujairah Police, Fujairah Radio & many other well-wishers, which was highly effective in educating the public and encouraging women to undergo periodic screenings for early detection. 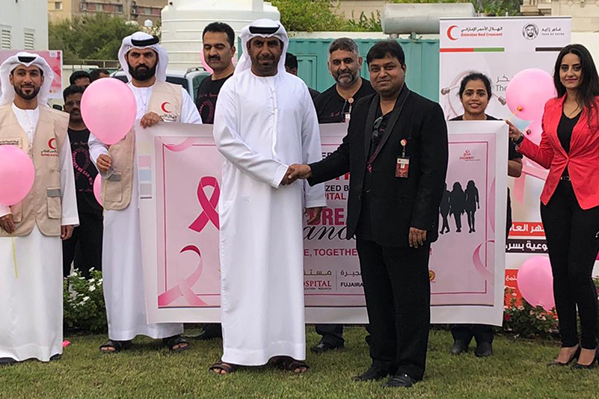 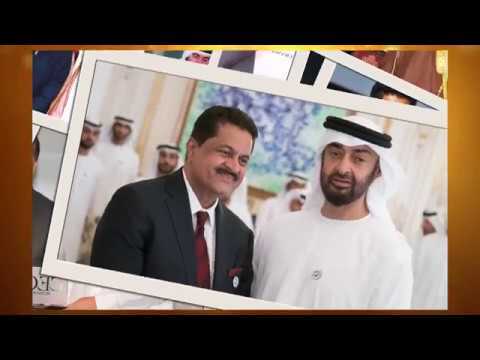 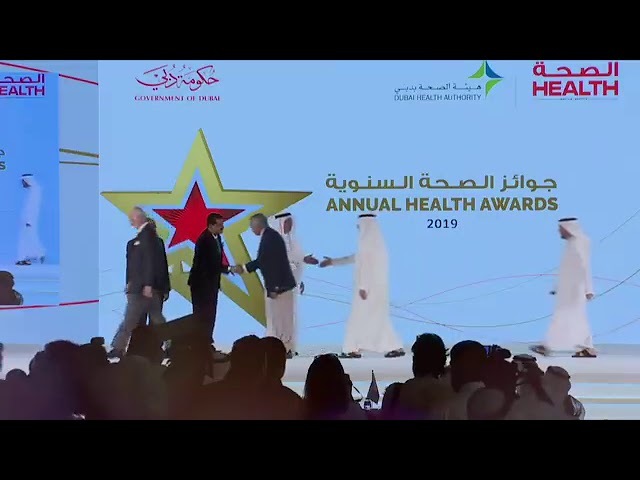 The walkathon was inaugurated by H. E. Mr. Abdallah Al Dhanhani, Director General, Emirates Red Crescent, Fujairah and Dr. Mohammed Faisal Parvez, Chief Operating Officer, Thumbay Hospital Fujairah. 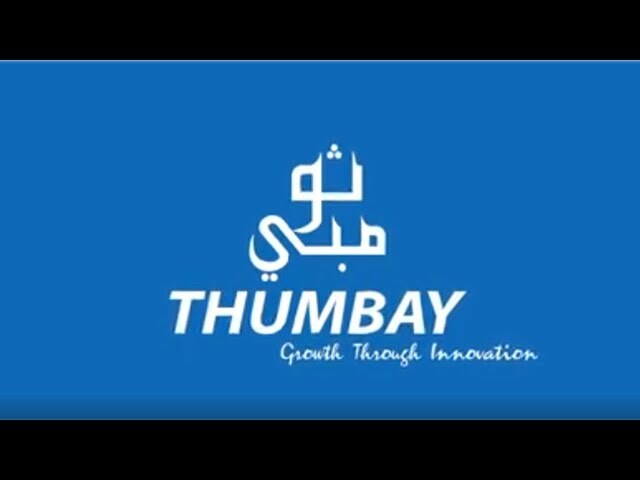 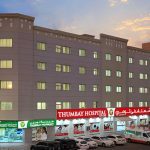 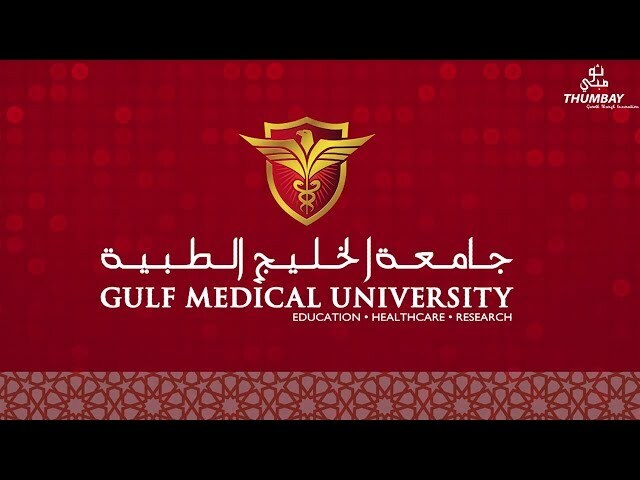 The Management of Thumbay Hospital, Fujairah announced that the hospital has plans to conduct more awareness activities focused on women’s health across organizations in the Emirate.